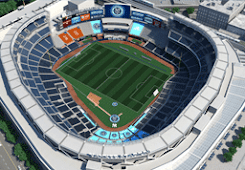 NYC is Blue: Manchester City to Change Badge? 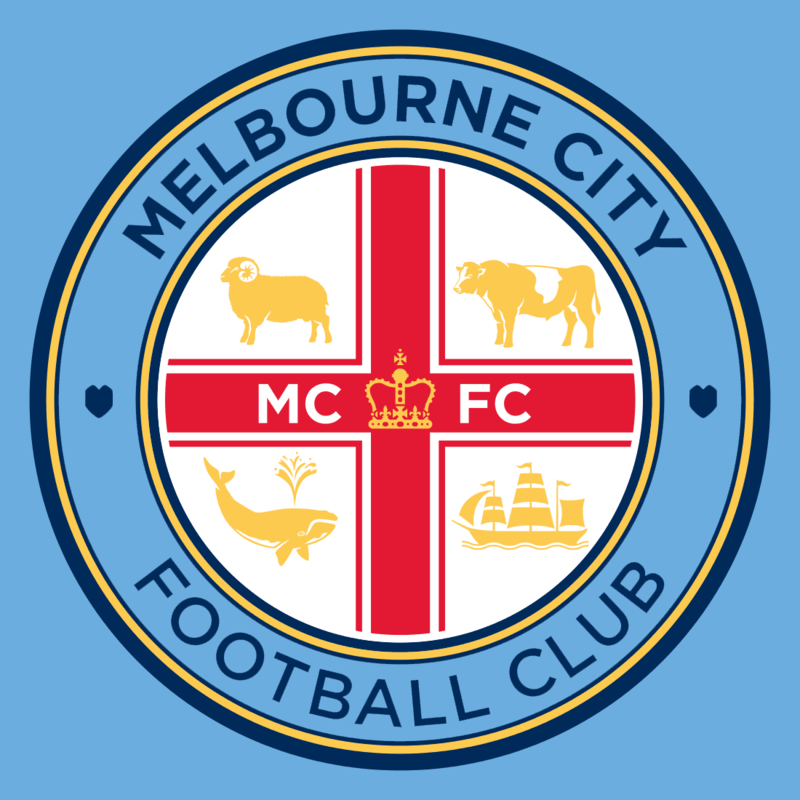 Over in Manchester, our sister club has announced that they are considering changing their badge. Manchester City are set to resolve the battle over their badge once and for all … by asking the fans to have their say. For years supporters have argued on and off over the merits of the three designs which the team has worn on their chests – and some still hanker after a return to the circular badge from the 1960s. But City are now entering into a four-week consultation process to gauge the views of fans, as to what symbol want to represent the club. 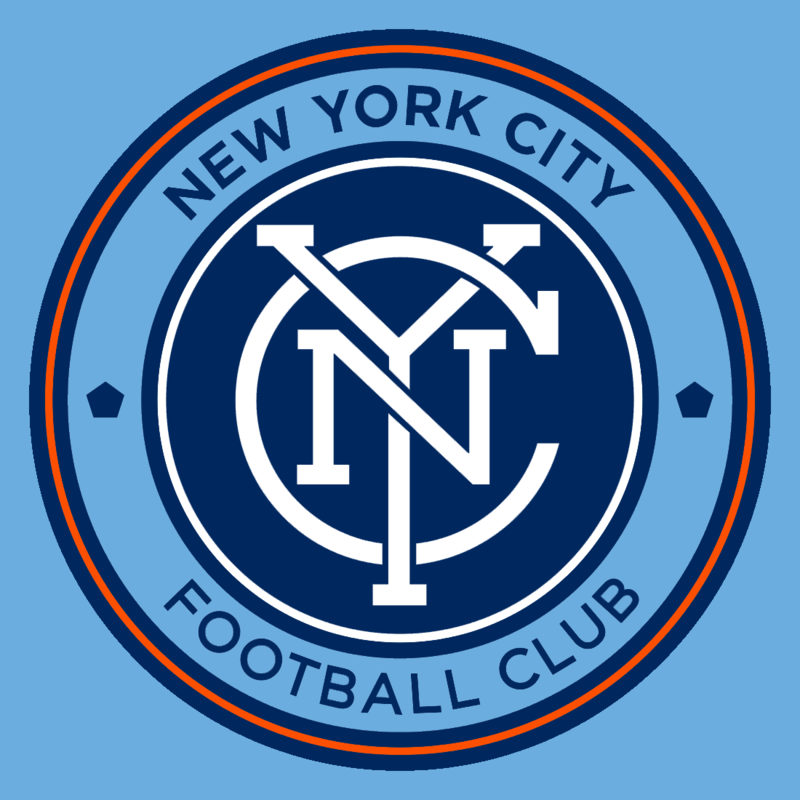 The current badge was adopted in 1997 because the previous one was ineligible for registration as a trademark. Aware of the sensitivity surrounding a heritage issue, City have stressed that any change, if there is a change, will be influenced by the fans themselves. Good to hear. I'm glad they've been consulting with the supporters. 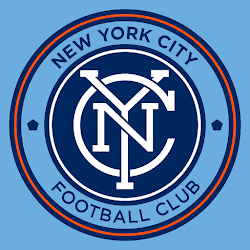 In a way, City Football Group started that when they held the NYCFC badge vote back in early 2014. 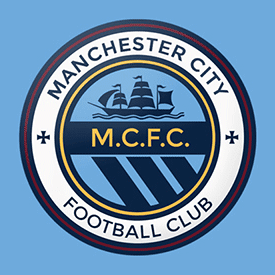 It is widely presumed that MCFC will return to one of their old roundel-style designs, with some changes made so they can register the design. 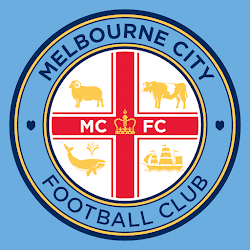 It would certainly fit with the badges for New York and Melbourne. How much fun would it be if Rafael Esquer's amazing design set the visual precedent for one of the biggest clubs in the world?